‘Live It Up’, the official FIFA World Cup 2018 theme song by world-famous rap artist Will Smith, Nicky Jam and Era Istrefi, has been released ahead of the first ball being kicked in Russia next month. The track, which was produced by Diplo, follows previous World Cup songs by the likes of Pitbull, R.Kelly and Ricky Martin, and it is expected that the trio will perform it at the World Cup Final at Luzhniki Stadium in Moscow on July 15. 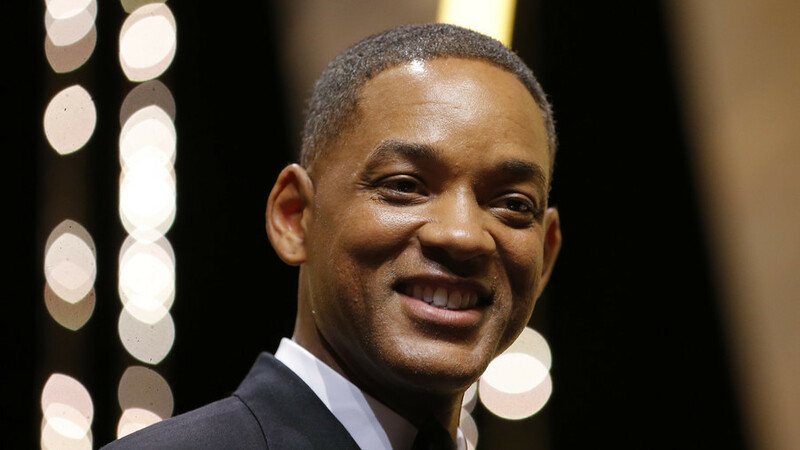 “It’s an honor to be asked to perform at the 2018 FIFA World Cup,” Smith said in a statement. “This global event brings people from all over the world to cheer, laugh and experience magic.